Buoyed by a strong performance in residential projects as output and volumes picked up in the months after the country's Brexit vote. The closely-watched Markit/CIPS UK Construction Purchasing Managers' Index stood at 52.6 last month, compared with analysts' expectations for a 51.8 figure and with the 52.3 reading recorded in September. A reading above the 50.0 mark indicates growth, and October was the first time in four months the sector had reported signs of expansion. This latest reading is also well above July's seven-year low, a month after Britain's vote to leave the EU on 23 June and marks the fastest rate of expansion on record since March. Markit said housing activity remained the key growth driver across the construction sector in October, with a solid increase in residential building work and the pace of expansion only slightly weaker than September's eight-month peak. Markit added there was also a stabilisation in commercial construction activity during October, although activity in the civil engineering sub-sector recorded a slight decline. "While business activity has picked up since the third quarter, the recent phase of new order growth has been the weakest for three-and-a-half years," said Tim Moore, Senior Economist at IHS Markit. "Survey respondents noted that Brexit-related uncertainty and concerns about the UK economic outlook had held back investment spending." New order volumes also picked up across the construction sector, but the rate of growth declined from the previous month and remained weaker than in the months before the summer. The slowdown contributed to a drop in business confidence over the outlook for the next 12 months, with the latest reading the second-lowest since May 2013. Meanwhile, input prices increased at the second-fastest rate since July 2011, which suggested suppliers passed on higher imported raw material prices following the pound's sharp decline against the US dollar and euro. 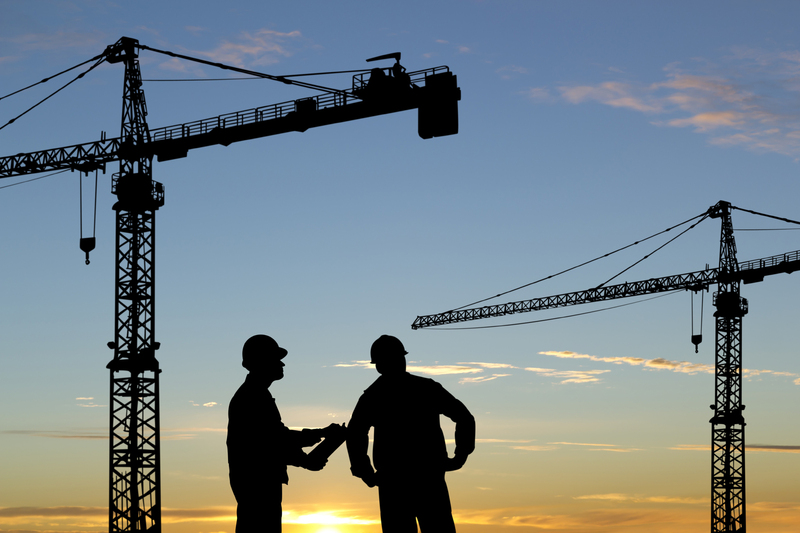 Engage Construction is a provider of recruitment solutions to construction companies across the UK. Contact us today. ©2014-2017 Engage Partners Limited "trading as Engage Construction". Meridien House, 69-71 Clarendon Road, Watford, WD17 1DS. All Rights Reserved.